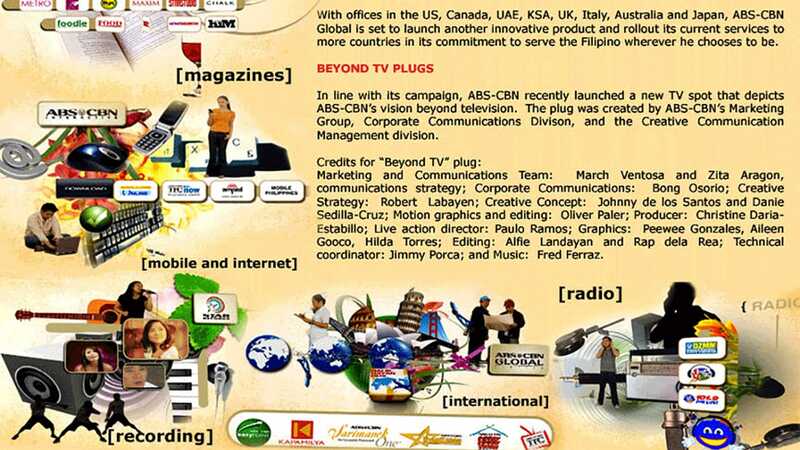 ABS-CBN, the Philippines’ largest entertainment and media conglomerate, maintains a global operation based in the San Francisco Bay area serving the needs of the 10 million Filipinos living in diaspora around the world. 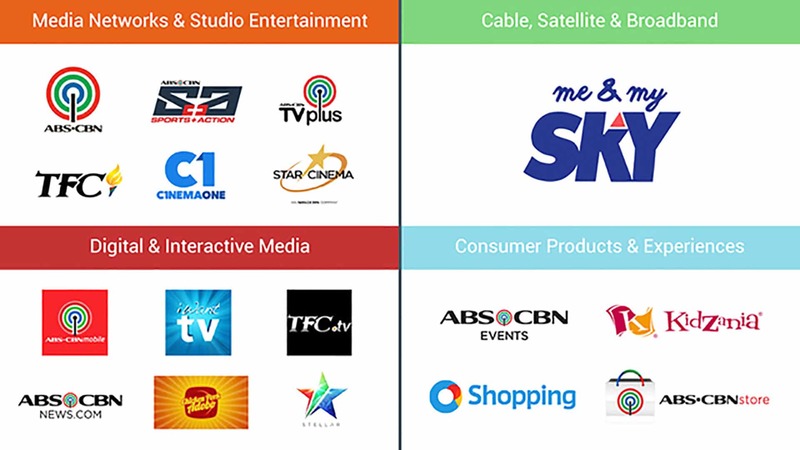 With a core business in media and entertainment (primarily shows, news and sports), they also provide other services such as remittance, shipping, shopping and more so as to always be in service to the Filipino. The world for this community, or family, is Kapamilya. As content is the key offering and revenue generator, they were receiving damages worth millions because of illegal distribution via website piracy. 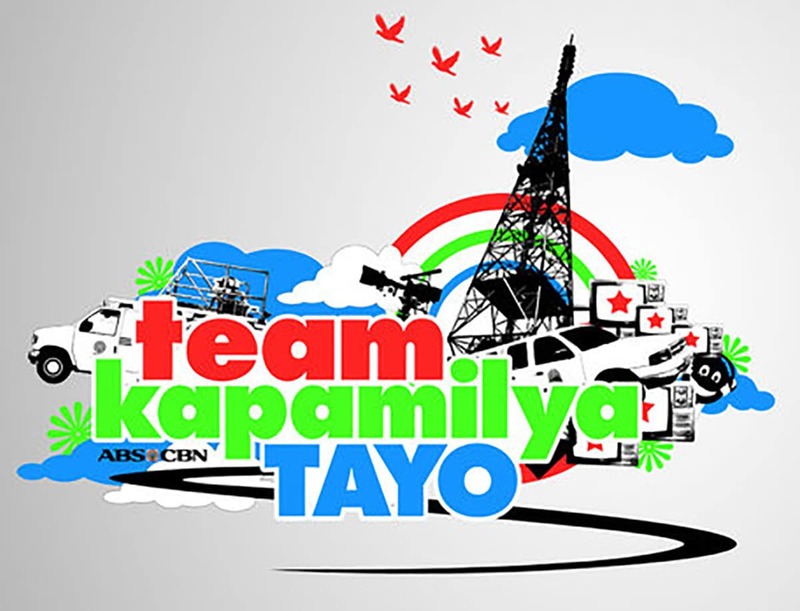 Kaledioko was brought in to help position the content to this culture-rich Kapamilya to help stem the tide of piracy. Amongst the largest of challenges was the culture’s willingness to participate in the illegal consumption of media – purely because it isn’t frowned upon by society. Additionally, the socio-economic markers of the community were vastly different based on the Off-Island Filipinos’ region of residence – making it vastly clear that this was not a one-size-fits-all solution. 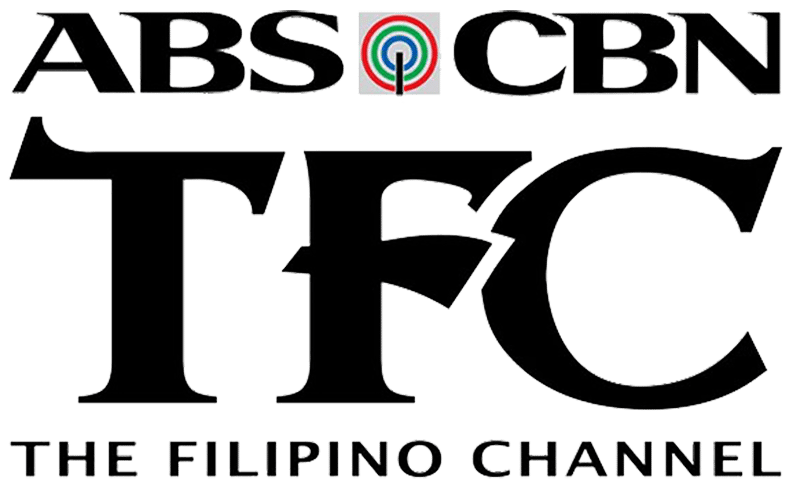 What became immediately clear was that ABS-CBN was going to have to change what they were actually offering – and how they were going to offer it – to have any chance for continued survival at any type of growth. Even more importantly, they were going to have to evolve heavily from a 20th Century way of doing things to a 21st Century style. Almost immediately, the three-month contract changed from one of anti-piracy to one of evolution and transformation. Jonathan took the lead in working with a cross-functional team of stakeholders addressing Governance, Products and Markets, Operations, Distribution, Marketing and Business Development. 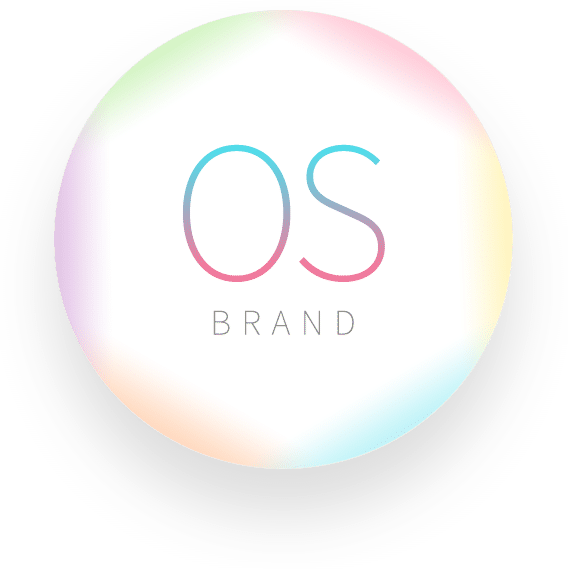 As with all of Kaleidoko’s Brand OS engagements, buy-in and involvement by employees of all levels was key. 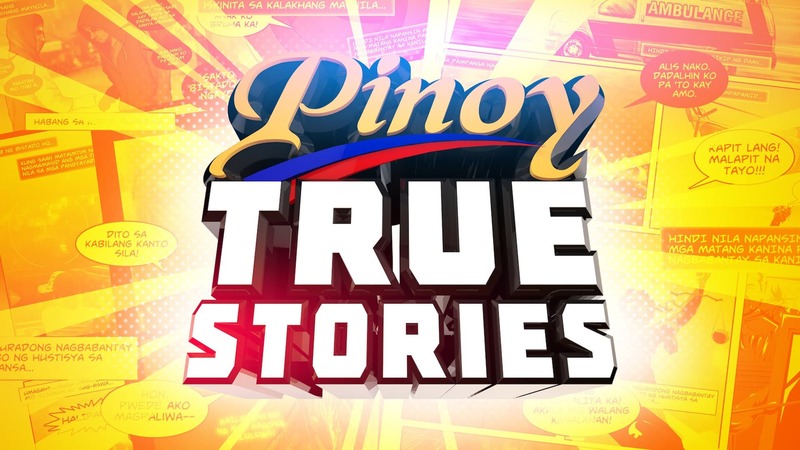 After learning ABS-CBN’s culture and business practices, further researching marketplace, and engaging in numerous interviews with employees around the world, the insights leading to the next steps were made clear. Jonathan educated and led the executive team in the development of comprehensive strategy and roadmaps to truly deliver future growth through a reset – to anticipate and respond to the evolving needs of the community (with relevant products and services), and improve operational efficiencies and increase productivity.